Last week was an insane battle of the movie posters as just about every huge franchise released new teaser posters for their upcoming film. 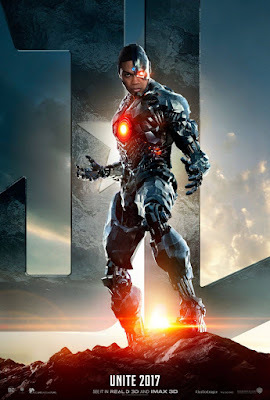 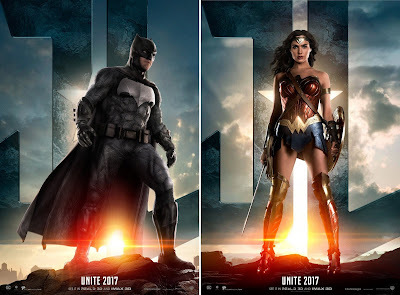 This include this somewhat exciting, although a little bland Justice League Character Movie Poster Set. 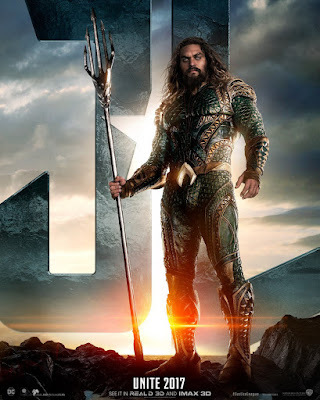 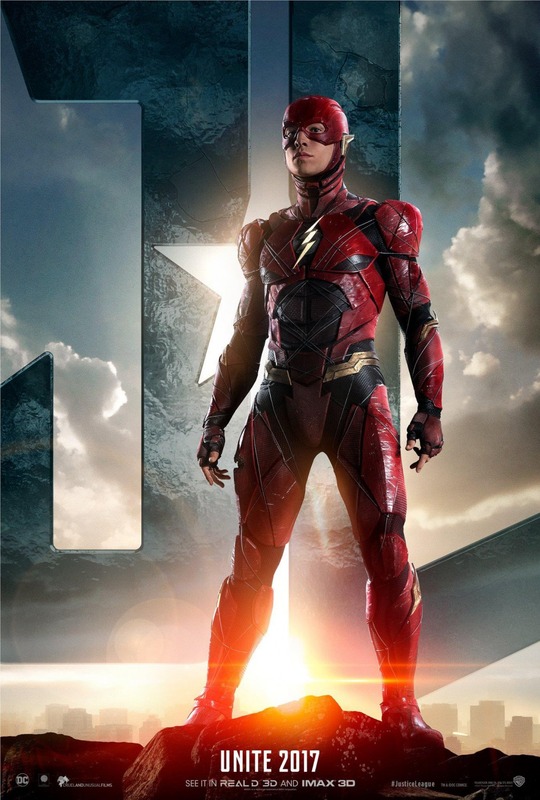 I guess the one really good thing to come out of this set of one sheet movie posters is we’ve finally gotten a really good, high res look at the movie costumes of all five DC Comics heroes in this film. At what point do you think Warner Bros stops trying to convince us that Superman is going to stay dead in the DC Comics Movie Universe and admit Henry Cavill is in the film? 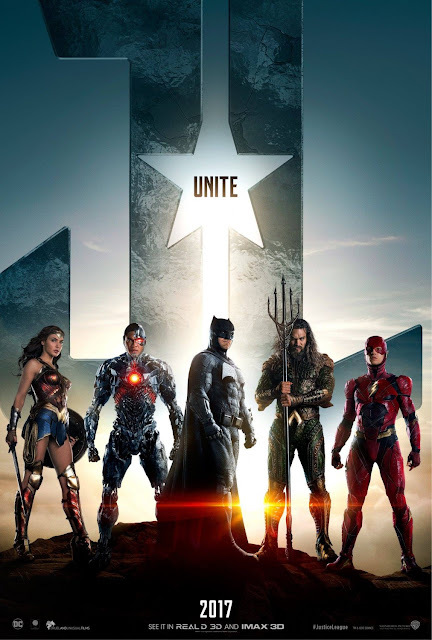 Justice League will be released on November 17, 2017 and stars Ben Affleck as Batman, Henry Cavill as Superman, Gal Gadot as Wonder Woman, Jason Momoa as Aquaman, Ezra Miller as The Flash, and Ray Fisher as Cyborg.